A serious tool for a serious shooter – This is how Nikon describes the D750 when they launched it in September 2014. After testing its performance, it’s undeniably that Nikon D750 is indeed a great companion for all professional photographers. Particularly to those who are shooting portraits and sports. A little tip, if you’re planning to test Nikon D750 limits it’s ideal to bring a reliable memory card with you. This is to ensure that you can keep all the shots you’ve captured. When it comes to choices, there’s tons of it available for Nikon D750. 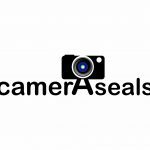 But before you start searching, it’s best to familiarize yourself with your camera supported storage media format and memory card’s capacity, speed, and durability. The supported storage media formats of Nikon D750 are SD, SDHC, and SDXC. In choosing a memory card capacity you have to consider your camera’s functionalities. Since Nikon D750 can capture 1230 shots per its battery charge, you need to have a memory card with 32GB capacity or higher. While for choosing memory cards speed, you have to consider the camera’s resolution and video format. Speed class starts at 2 as the lowest and 10 as the highest. Since Nikon D750 can record a full HD video, you can choose a memory card with a speed class of 6 or higher. Lastly, you have to choose a memory card that’s strong enough to face different environment condition. Most memory card’s manufacturer offers weatherproofing, so you need to look for it on their labels before buying. The table below will show you the comparison of 3 of the best memory card for Nikon D750. From 1988 up to this date, SanDisk never fails to deliver high-end and reliable storage solutions for all. They always ensure that they will cater all their users need. For photographers and videographers that are using DSLR cameras like Nikon D750, SanDisk offers their Extreme Pro memory card. This memory card can allow you to record a full high-definition and 4K Ultra high-definition videos. The length of the video will depend on the capacity you chose. 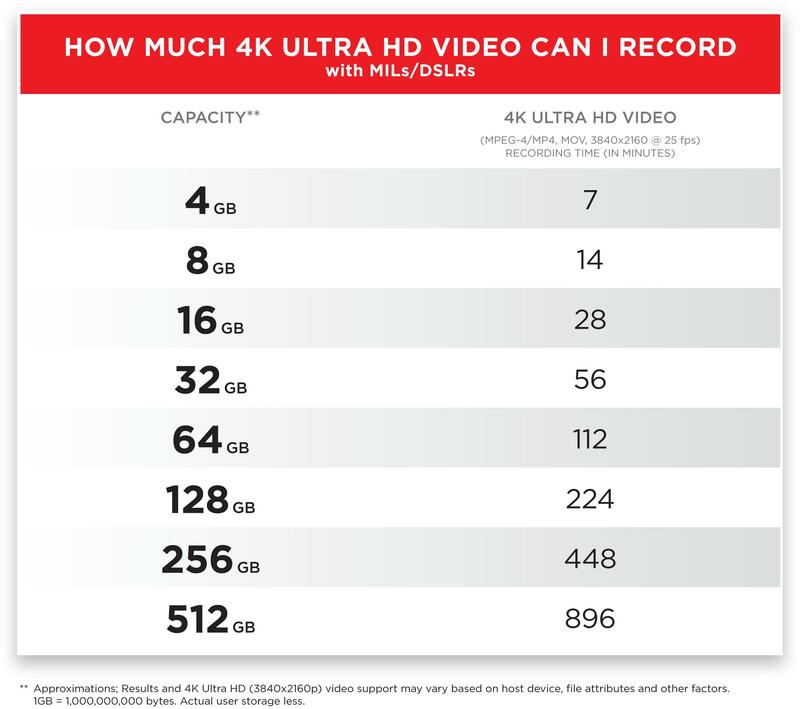 For a 32GB capacity, you can record up to 56 minutes of full HD or 4K Ultra HD videos. While for its durability, SanDisk Extreme PRO is equipped with the following weather seals: waterproof, temperature proof, x-ray proof, and shockproof. With its fast read and write speeds it becomes an ideal option for storing fast-moving subject images such as sports and wildlife. If you shoot in burst mode, you can store up to 660 images per minute in it. For regular shooting mode, since the card has a capacity of 64GB, that can store up to 37,000 images with 8-megapixel each or 1,110 minutes of HD video. Durability-wise, Samsung PRO is equipped with the following weather seals: waterproof, temperature proof, x-ray proof and magnetic proof. With the combination of fast read and write speed and high capacity, Lexar Professional 600x can store videos in 1080p full-HD, 3D, and 4K video with both DSLR camera and HD camcorder. In terms of its durability, Lexar Professional 600x is equipped with shockproof, static Proof and can withstand extreme temperature. All three memory cards are a great match for Nikon D750. When we talked about durability, SanDisk Extreme Pro and Samsung Pro have an advantage over Lexar Professional 600x. But when it comes to their performance, all of them have a unique advantage. If we have to recommend one, it will be Samsung Pro. Samsung Pro becomes an ideal choice because compared to the other 2 it’s the only one that has both a speed class 10 and UHS Speed Class 1 rated. This means that it can record not only a full HD video but also a 3D video smoothly. We also review a few of many memory cards for Sony D3400 if you are also a fan of them.